You can now join or renew your membership to the Essex Badger Protection Group online by visiting our 'Join' page here. It is with great sadness that we have to announce the passing away of our dear member and friend Don Hunford. 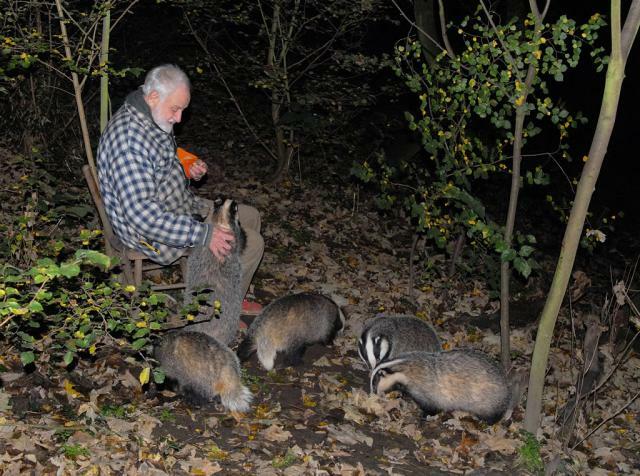 He was one of the most knowledgeable people in the UK on badgers and will be greatly missed. Don passed away peacefully on the 3rd August, 2018 while in Southend University Hospital after suffering a bad fall which left him with a fractured pelvis. He was aged 93 years. 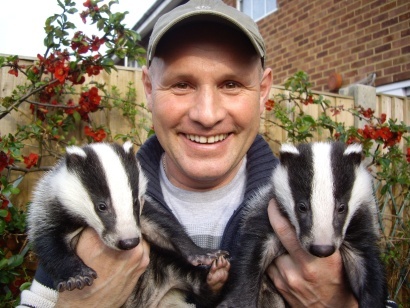 Tom Langton, Ecologist and Badger Campaigner, joined a Tribunal brought by the Information Commissioners Office (ICO) to oppose a Natural England appeal against its July 2017 ruling for NE to hand over the un-redacted environmental impact assessments (Habitats Regulations Assessments or HRA’s) relating to badger culling. NE wanted to keep the HRA’s secret but after a 2-day hearing in December 2017 the case was won and recently NE released the 2016 HRA details that are currently being studied. Direct access Barrister (Tim Nesbitt of Outer Temple Chambers) acted for Tom Langton. The Badger Trust has called on the government to provide conclusive evidence that their cull policy is reducing levels of TB in cattle following the announcement that a further 19,000 badgers were culled in 2017. The Badger Trust has welcomed a report by the Animal & Plant Health Agency for the Welsh Government on the success of its badger vaccination project. UK’s leading naturalists and broadcasters Chris Packham and Steve Backshall agree. The Badger Trust has condemned the government’s decision to continue with the pilot badger culls in Gloucestershire and Somerset as ‘completely irrational’. Badger culling will potentially reduce the number of bTB infected cattle by just 12 out of 15,000, according to new research. But reducing the interval at which the cattle are tested for bTB by just one month could reduce the number of sick cattle by 193. On 28th October we sent you an open letter addressed to Ian Liddell Grainger, MP in response to his Opinion Article on the badger cull policy published in the Western Daily Press on 25th October. Yesterday, 9th October 2014, the legal team representing Badger Trust returned to the Royal Courts of Justice to put their case to the Court of Appeal over the lack of independent expert monitoring of the results of the continued culling of badgers currently taking place in Somerset and Gloucestershire. The Badger Trust will take its legal challenge over the lack of independent monitoring of the badger culls currently being undertaken in Somerset and Gloucestershire to the Court of Appeal on Thursday 9 October.